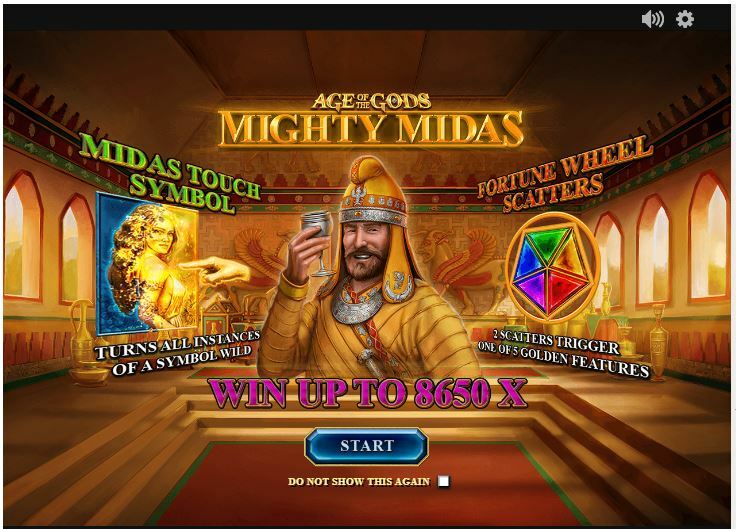 BoyleSports Casino, still celebrating the addition of Mighty Midas, the latest member of the Age of the Gods online slot family to its portfolio, have announced their ‘Game of the Week’ is the popular Planet of the Apes online slot. Game of the Week status at BoyleSports Casino means players combined bet stakes of £/€50 on selected games will receive individual free spinson the Free Spin Wheel credited on January 28th. 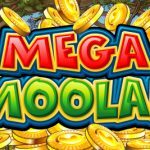 Do note this is an opt-in promotion, Free Spins must be accepted and used within three days of being issued and Free Spin winnings are subject to a 10x wagering requirement which must be completed within three days. If you are looking for a new game and something novel, head to Intertops Casino where a truly innovative new multiplayer shooting game, Fish Catch, has been launched. And a new take on an old theme… Enjoy an epic gaming experience in a spectacular set-up with the stunning Intertops five-reel slot game Wu Zetian. Play this and you’ll slip into the role of the only officially recognized empress of China in more than two thousand years. Your mission is to rule over an ever-expanding empire, fight off any intrigues at the imperial court and accumulate more wealth. 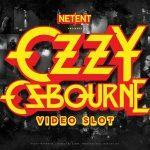 The Wu Zetian online video slot is not only for history-fans, but will cast a spell over anyone with its dense story and state-of-the-art implementation. The Wu Zetian online game has been developed by Realtime Gaming (RTG), who have managed to top their previous Asian-themed games with this spectacular release. The game designs are nothing but breathtaking and set the bar higher for any future releases. Driving and fitting sound adds even more excitement to the first-class set-up. Add to that a ton of well-deserved winning chances and you’re in for a truly inspiring gaming experience at Intertops.